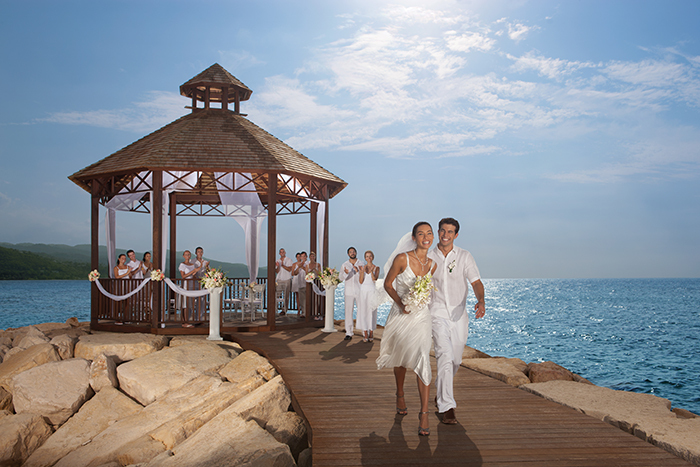 We pride ourselves on planning destination weddings all over the globe, including LGBT friendly locations. 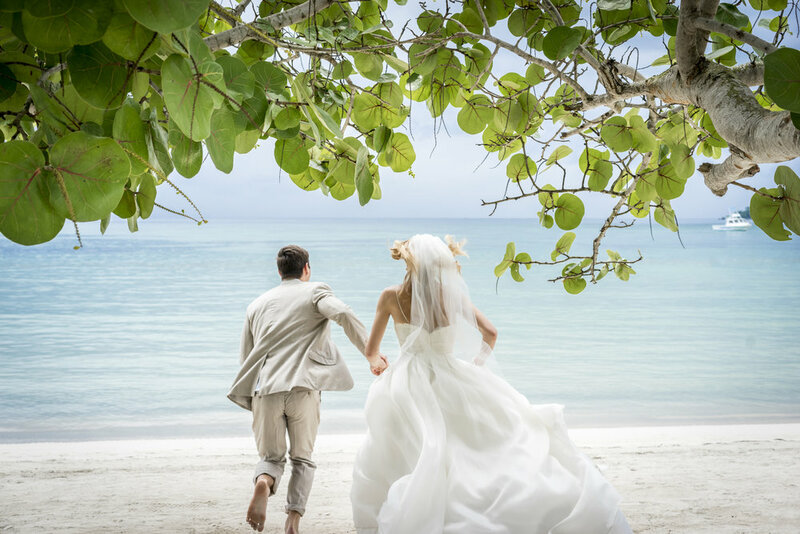 Whether planning accommodations, airfare, and car rental for those out of town guests, or planning your wedding in some far away place, Moonrise Travel can ease your burden and help make your wedding day one you'll remember forever. 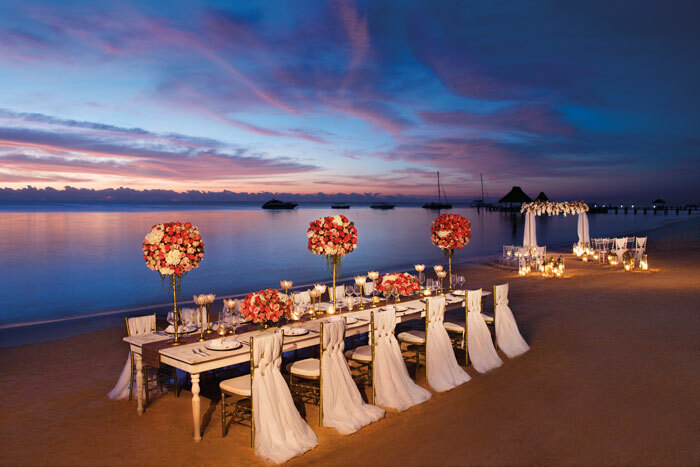 "Courtesy of SANDALS Resorts. Unauthorized use not permitted." "Courtesy of BEACHES Resorts. Unauthorized use not permitted." "Courtesy of Couples Resorts. Unauthorized use not permitted." Need a place for family and friends to help with your honeymoon funds? We recommend the following sites where people can leave you a monetary gift to use toward your wedding or honeymoon.